Choose from a wide variety of Whistler vacation packages provided by Evolution ~ your modern chic hotel located at the foot of Whistler Mountain! 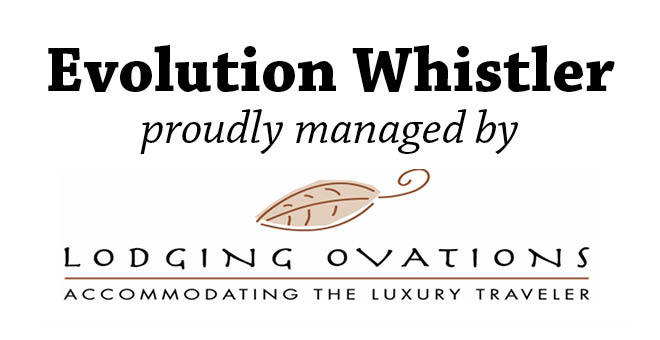 When you book your Whistler vacation with Lodging Ovations, it doesn’t just stop at accommodations. We are a one stop shop for all your vacation needs, from lift/sightseeing tickets, transportation, rentals, lessons to activities all over Whistler and everything in between. Are you a BC resident? 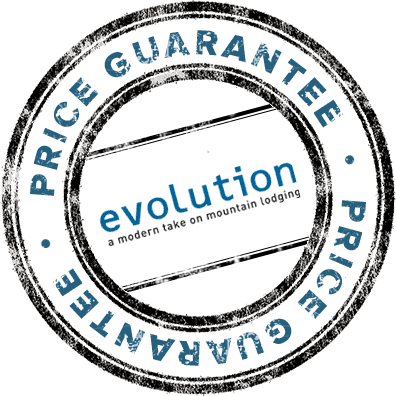 Get special winter and summer rates for Whistler vacations from Evolution! It's not too soon to dream of hot and sunny days! Book your stay at Whistler Creekside and don’t miss the chance for a summer getaway filled with relaxation and adventure! While the currency exchange rate varies currently the American dollar offers very complimentary exchange rates with Canadian currency. Feel secure in making a booking with Lodging Ovations, as we guarantee the lowest prices on our accommodation.